Grammy Award Winning Musician joins leading piano instruction app, sharing his world-class expertise and knowledge to a global audience. 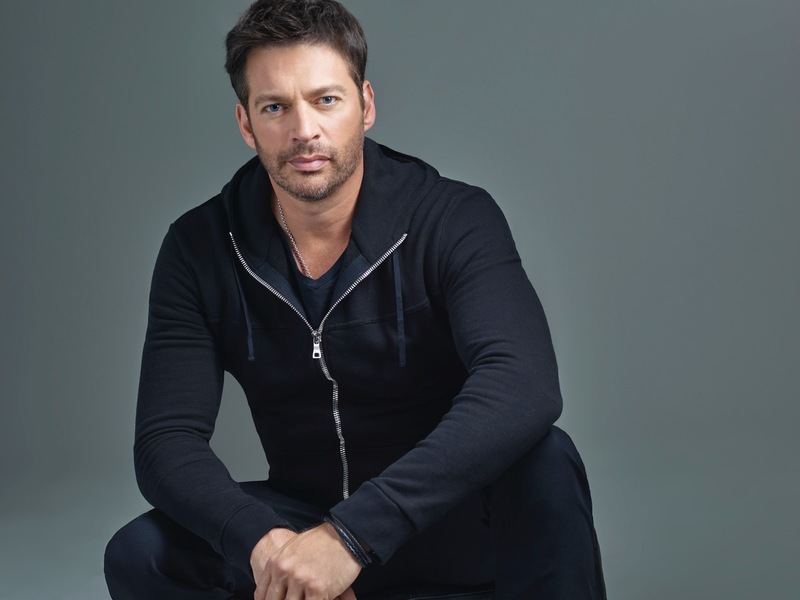 NEW YORK, November 14, 2018	(Newswire.com) - ​​​​​​​​​​​​​Grammy and Emmy Award winner ‪Harry Connick, Jr. announced today that he will share his iconic piano skills by joining Playground Sessions, the #1 rated app-based piano instruction software to teach more people how to play the piano. A longtime proponent of music education, Connick will offer lessons to a global audience that both demystifies the process of learning to play the piano while also encouraging players and showcasing the power of technology to share knowledge. Building on the success of Playground Sessions’ app-based keyboard learning program, which was co-created by music legend ‪Quincy Jones, the company announced a comprehensive partnership with Connick, who has enthusiastically embraced the program as a fun, easy and effective way to learn to play piano and keyboards. Utilizing Harry’s talents and knowledge, the program makes it possible for anyone, even those who have never played before, to have an affordable option to learn from the convenience of their homes. In-app piano lessons featuring Connick as an instructor will be available in early 2019, but anyone can sign up for lessons with the company’s current instructors immediately at www.playgroundsessions.com. Playground Sessions offers affordable memberships for people at all levels for its app-based piano lessons. On the company’s website, aspiring players can also easily bundle a keyboard and accessories with the learning program. For more information, please visit www.playgroundsessions.com. Founded in 2012 and co-created by music legend Quincy Jones, Playground Sessions is the #1 rated app-based piano/keyboard learning program. The company pioneered a sophisticated, but easy-to-use learning platform combining video tutorials, gamification, and real-time feedback. Playground Sessions is passionate about using its innovative technology and musical expertise to fulfill anyone's dream of learning to play the piano. For more information, please visit www.playgroundsessions.com. Harry Connick, Jr.’s career has exemplified excellence across multiple platforms in the entertainment world. He has received Grammy and Emmy awards as well as Tony nominations for his live and recorded musical performances, his achievements in film and television and his appearances on Broadway as both an actor and a composer. For more information, please visit www.harryconnickjr.com. PMK•BNC for Harry Connick, Jr.
EnterTalk Radio's Popular "Jackie's Groove" Interviews Cast of Upcoming Documentary Film "Hired Gun"